© Copyright 2019. Parkway Place. Contact a leasing agent today . We're Excited to hear from you! 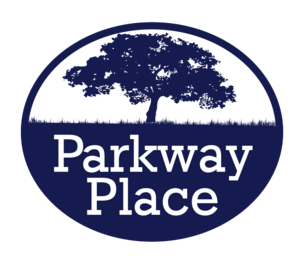 3-2-1 SPECIAL ON 2 BEDROOM APARTMENTS AT PARKWAY PLACE! $300 off your 1st month's rent, $200 off your 2nd month, and $100 off your 3rd month! 1/2 off the app fee if you apply the day you come look! CALL TODAY!